A RAINBOW Beach-born Facebook page with a cult-following is desperately trying to return to social media after disappearing from Facebook. 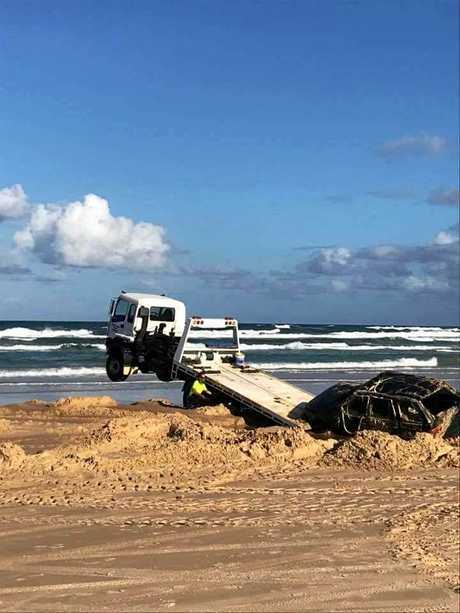 The I got Bogged at Inskip Point Facebook page had 189,000 people following it, that included an international audience, when it collapsed early last month after being hacked. The page technically still exists, the moderators said, but after it unravelled on July 6 from a scam advertisement, only overseas followers can see it. Now the couple is dealing with Facebook administrators to restore it to Australia. 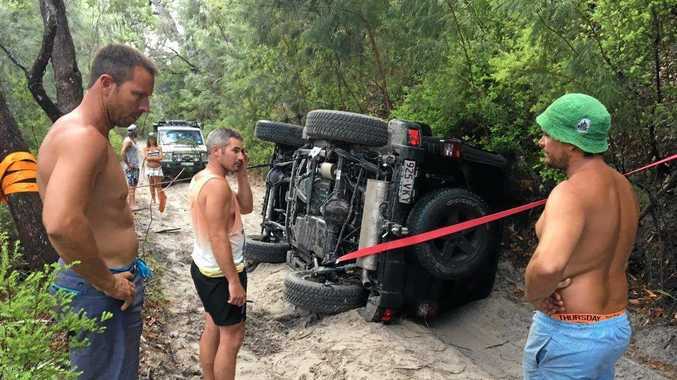 Launched and run by a Rainbow Beach couple, one of whom is an accredited 4WD trainer and assessor, who wish to remain anonymous, the page entertained their audience for two years with countless videos and photos of Cooloola Coast 4WD misadventures. 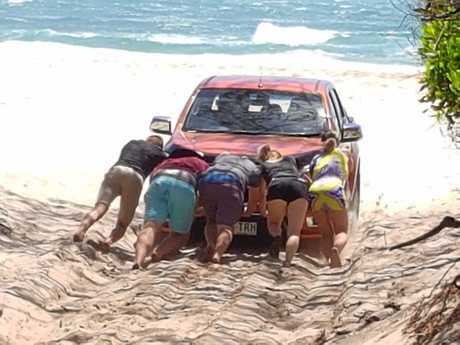 The page was born when the couple thought others would find the number of boggings around Inskip Point as funny as them and before long the page exploded, reaching a huge audience in the Gympie region, Brisbane, the Sunshine Coast and beyond. "I think humour reaches everywhere, and there's a lot of humour in what we see," the moderator said. 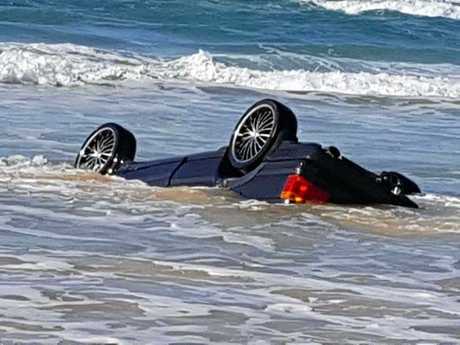 But a lot of advice is given to the driver off camera, the moderator said, that is not always followed. "Our page isn't just about fun, it's a great learning tool. 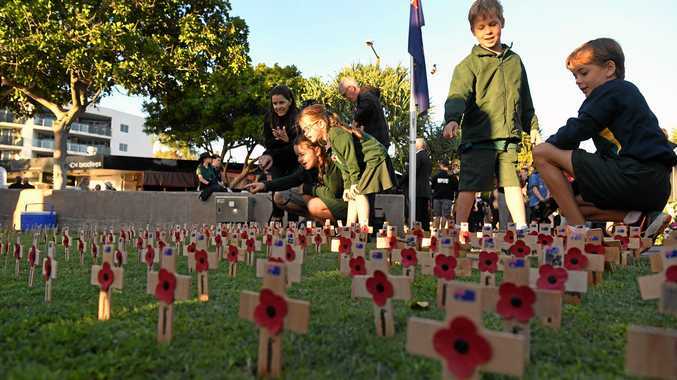 "We know a lot of people have learnt from it. The first thing they'll do is let their tyres down." The page has also inadvertently boosted tourism in the area and helped potential bogging victims. "It does bring people to Inkip. They want to come and see the area," the moderator said. The page vows to be back as soon as possible. "We do like to see them in their natural environment."